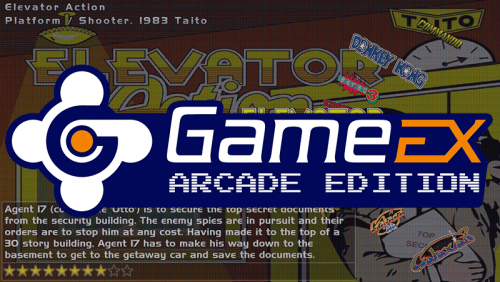 GameEx Arcade Edition is a derivative version of GameEx that is optimized for arcade controls, arcade machines, and HTPC systems where only gaming is wanted. It was originally designed for arcade game setups only but also supports any emulation system. 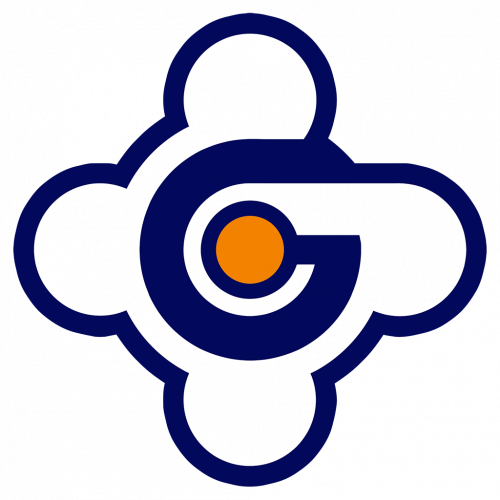 It supports MAME, arcade systems, all other systems and has the following feature differences over the normal GameEx version. Supports video themes. Less code. Lighter. Less options. Optimized cosmetics for TV and arcade displays. Good support for low resolutions (640 x 480) out of the box. Does not look like windows. Does look a little like HyperSpin. Don't forget that GameEx subscribers get a 25% discount on an EmuMovies subscription. Launch GameEx from Kodi with this simple add-on. 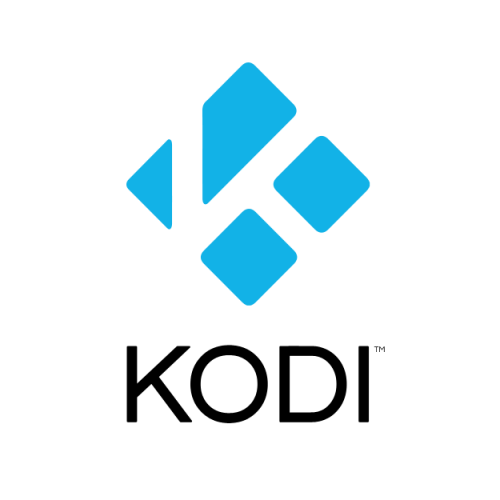 Select Add-Ons - Install from Zip file within Kodi. 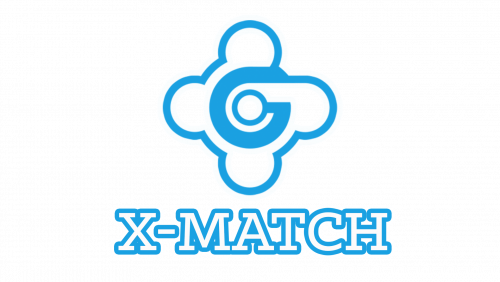 XMatch is the official Spesoft and GameEx artwork matching utility for matching your artwork and video files to your game filenames. Common sense matching. Not overzealous. Reports on non matches. Ability to use a single media file to replace anything not matched. Same logic as EmuMovies Sync Simple to use. Only the needed the features Requires the .net framework 2/3.5. If file will not launch install the required .net framework.